Discussion in 'Pre-Orders, Soft Launches, and Upcoming iOS Games' started by sladeums, Jun 29, 2012. Didn't see anything around here ... so thought I'd throw this up here. Style looks interesting, at the very least. 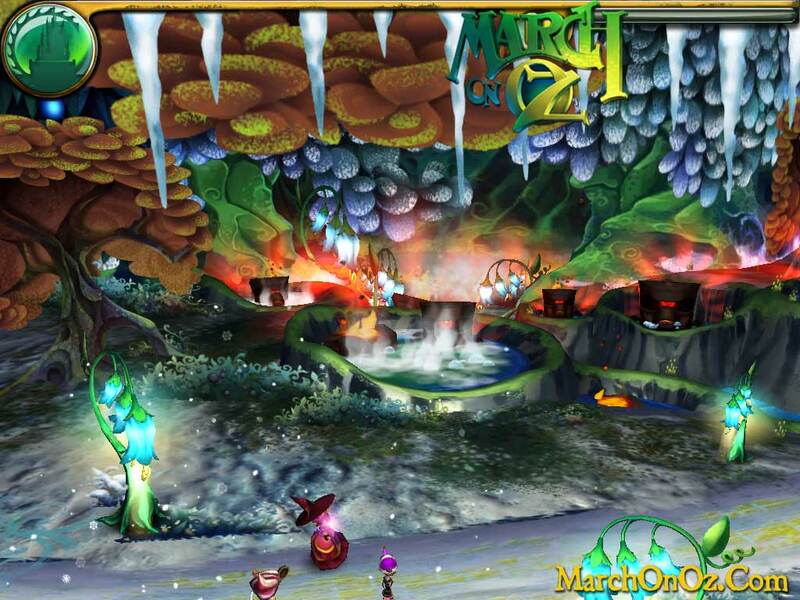 March On Oz is a RTS-style Road Defense game. Currently with over 50 levels (with 2 difficulty settings), mini-games, full musical score and sound effects, and with over 50 3D models and effects, it is a AAA game in all but the price tag. 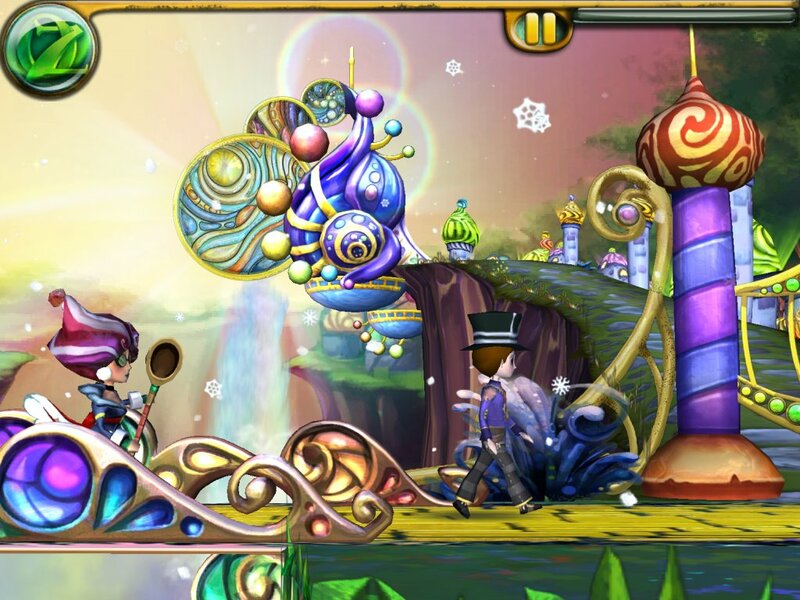 Initially released for the iPad 2 & 3, the game will move to PC, Android and other platforms later in the year, based on demand. Updates, add-ons and other DLC will also be made available through our distribution platforms. This looks like it could be great. Thanks for posting it.